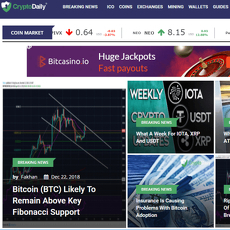 CoinJournal is a website that gives recent updates on digital currencies like Bitcoin, Ethereum, etc. 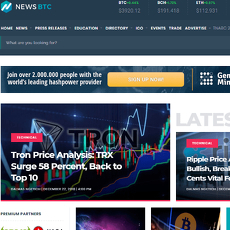 The site divides news into pages rather than a long page with too many information; hence, navigation is easy and information can be gotten easily. 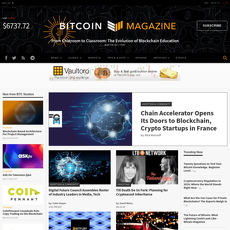 Different categories of the news are available and the latest articles are also displayed. 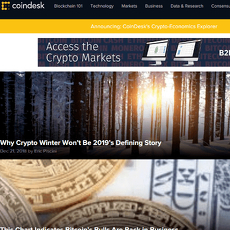 Briefly, CoinJournal explains what it is all about at the end part of the homepage and their contact details. Also, they have social media accounts i.e. Facebook, Tumblr, Twitter where they can disseminate information faster to a large audience and boost their online or publicity strength. 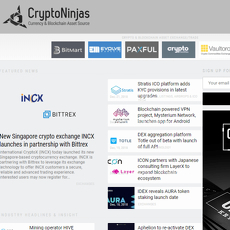 The site also supports advertisement for brands who are willing to get to the audience through a crypto platform. 1. 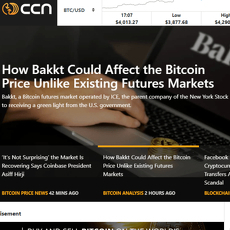 News: Being a news platform, CoinJournal brings you update happening all around the world to cryptocurrencies. 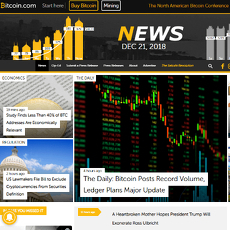 There is a section for Bitcoin News and another for Altcoin and Litecoin News. 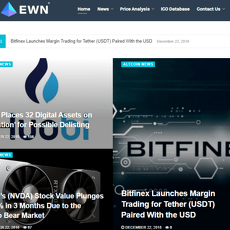 The importance of the 3 sections as cryptocurrency news is to aid easy navigation and search. 2. 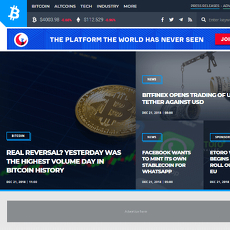 Guides: This is where you learn and understand everything about Blockchain, Bitcoin and how to be successful with cryptocurrencies either by trading or mining. 3. 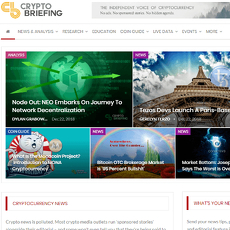 Interviews: There are certain interviews done in recent times by some individuals in the crypto world; these interviews probably have important information which are too useful to be lost. 4. 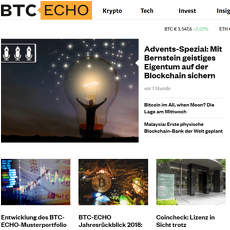 Advertisement: Getting your crypto-based brand known to a wide audience. Site offers advertisement services and divides site into pages. 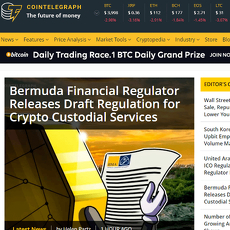 CoinJournal records and reports interviews which are very important not to lose.